The party has dropped three outgoing MPs -- Bodh Singh Bhagat and Subhash Patel in Madhya Pradesh, and Manshankar Ninama in Rajasthan -- for new faces. 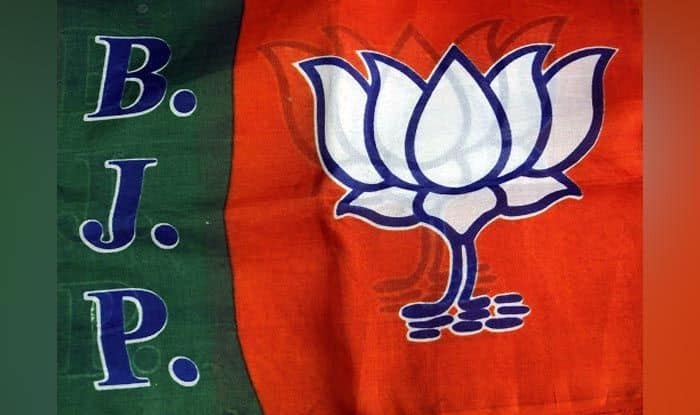 The Bharatiya Janata Party (BJP) on Friday released its 12th list of candidates for 11 Lok Sabha seats, spanning Jammu and Kashmir, Karnataka, Madhya Pradesh, Maharashtra and Rajasthan. The party has dropped three outgoing MPs — Bodh Singh Bhagat and Subhash Patel in Madhya Pradesh, and Manshankar Ninama in Rajasthan — for new faces. Bhagat, who had defeated Congress’ Hina Likhiram Kawde by a margin of 96,041 votes in 2014, has been replaced by former Minister Dhal Singh Bisen in Balaghat. Subhash Patel, who had defeated Congress’ Ramesh Patel by a margin of over 2.5 lakh votes in 2014, has been replaced by Gajendra Patel in Khargone constituency. Gajendra Patel is the President of BJP’s ST cell in Madhya Pradesh. In the state’s Rajgarh constituency, the party has renominated Roadmal Nagar. Among the three candidates announced for Rajasthan, the party has retained outgoing MP Rahul Kaswan in Churu and dropped Banswara MP Manshankar Ninama. Ninama’s replacement Kanakmal Katara, a former Minister in the erstwhile BJP government in the state, is also a former Rajya Sabha MP. In Alwar, the party has fielded Baba Balak Nath, a disciple of outgoing MP from the seat Chand Nath. The party has given ticket to Jamyang Tsering Namgyal from Jammu and Kashmir’s Ladakh seat and to Ranjeet Singh Naik Nimbalkar from Maharashtra’s Madha seat. It has announced three candidates from Karnataka — outgoing MP Sanganna Karadi from Koppal, Raja Amresh Nayak from Raichur and Anna Saheb Jolle from Chikkodi. The Raichur and Chikkodi seats were won by the Congress in 2014 Lok Sabha polls.